Get the latest reports, pictures and news on the 14th EADI General Conference. The 14th General Conference of the European Association of Development Research and Training Institutes (EADI) is a major European event devoted to the topical theme of “Responsible Development in a Polycentric World: Inequality, Citizenship and the Middle Classes”. Every three years the conference is held in a different European city. 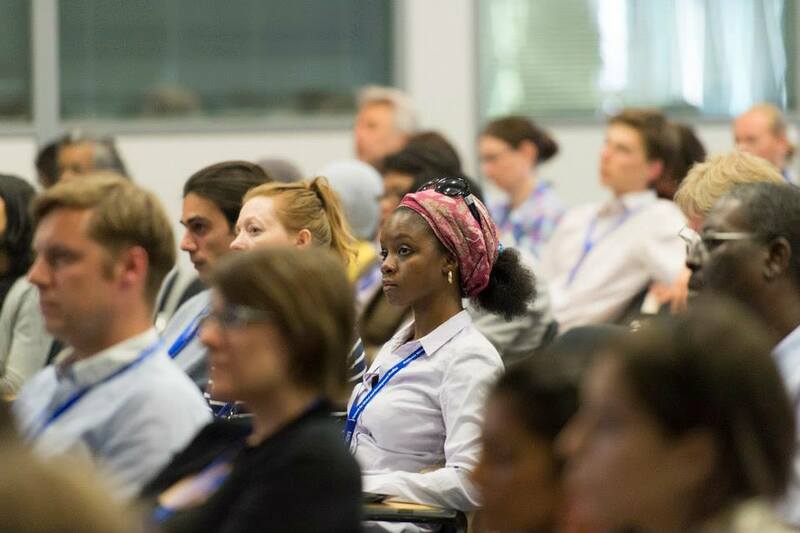 In June 2014, the UN-city Bonn hosts the conference which attracts more than 400 researchers active in development research and global change issues. 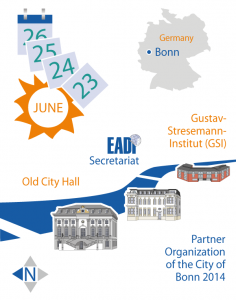 Following the tradition of the previous thirteen EADI General Conference a number of Plenaries with high-level international speakers highlight each day of the conference. 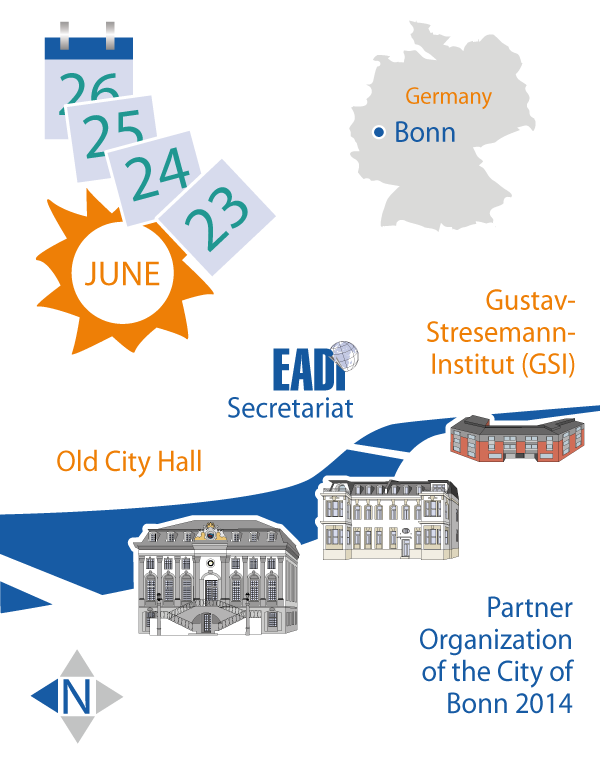 In addition a number of side-events are organized to celebrate EADI’s 40th anniversary as well as emphasize the collaboration with important partners and projects. Programme: Please download the most updated version of the programme here.